Neutrogena Shine Control Make-Up What a Dud! 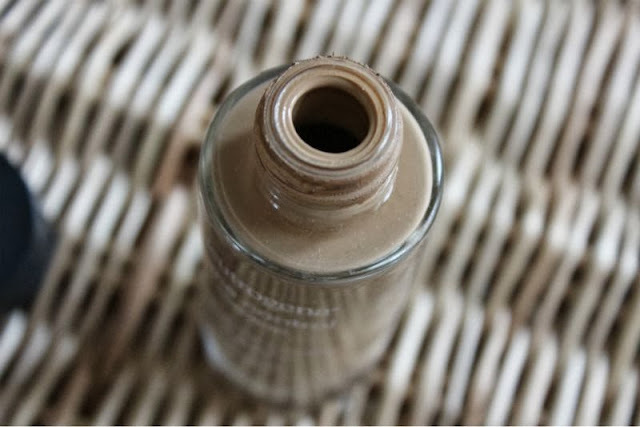 Sometimes here in the UK we think the grass is greener when it comes to cosmetic purchases, we see certain US YouTubers and bloggers wax lyrical about some unobtainable product which then tops our must have lists. But what about all the dud products? 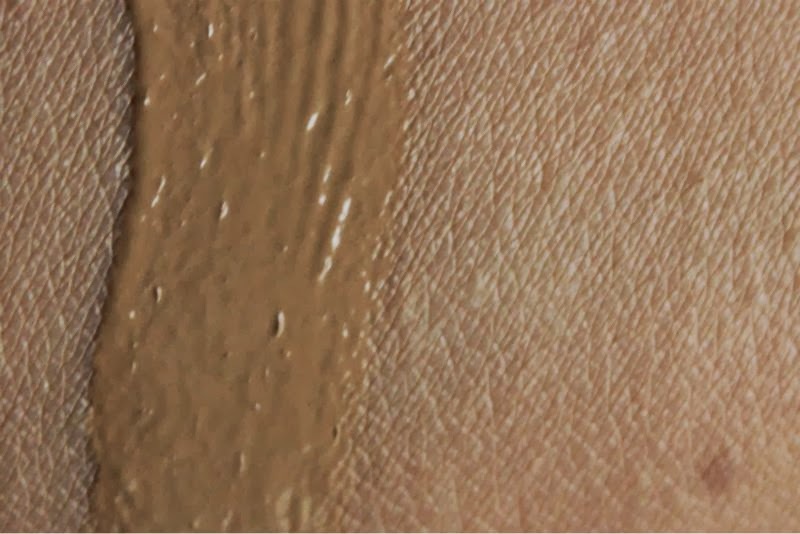 Today I have one of the weirdest textured foundations to date and the product I regret buying most while visiting the US of A. 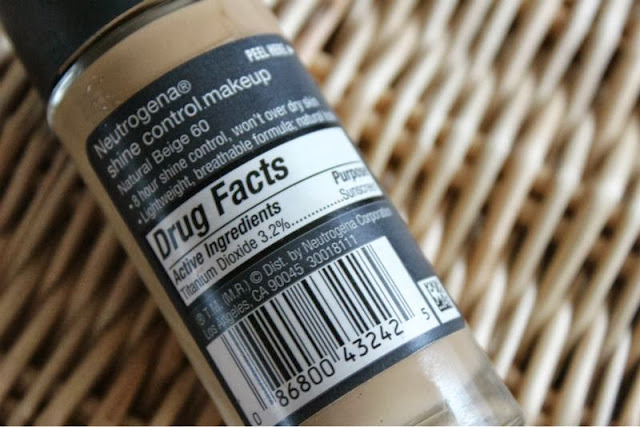 Sure this foundation has lots of great aspects that will reel you in while browsing the drug store in the hopes of stumbling across something great - it has broad- spectrum sun protection (SPF20), no apparent fragrance and admittedly once applied it does provide a matte finish that looks both natural and light all for less than $10. What they don't warm you about is the fact it has little to no oil control and the most bizarre foundation texture known to man. Yep a bizarre grainy somewhat gritty constancy that feels like it is trying to exfoliate your skin rather than hide imperfections, it sits on the surface of the skin rather than absorbing or blending out with ease. With a little work the product does smooth out but I warn you now that it does feel very heavy on the skin as well as oxidising (as quickly as hour after application) and bizarrely it flakes even on oily skin like mine. I can truly say that my skin looked and felt far more oily after application than it did should I have went bare faced which is odd as the formula claims to contain Silicones to mattify and Rice Protein Complex which should in theory acts like tiny sponges to instantly eliminate shine and continuously absorb oil for 8 hours. Nope! Oil Control? Forget it even when set and primed this encouraged my skin to become more greasy within the first two hours of wear let alone helped to prevent the problem. 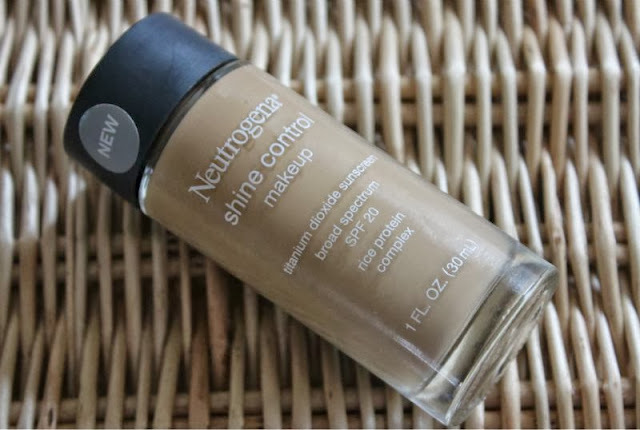 Basically Neutrogena Shine Control Make-Up feels like a foundation from many moons ago when it was some what acceptable to sport a cakey foundation mask but since those days are long gone there really is no excuse. Sure this is a product aimed at the budget end of the market but if the likes of Covergirl(Max Factor), 17, Maybelline et all can get it so right why can't a skin care specilaist brand like Neutrogena? Lol this is hilarious, a gritty foundation how bizarre! EUGH! Thanks for the heads up! Wow, that sounds like my worst nightmare in foundation form! Thanks for the review! Sounds really weird, a gritty foundation?! Thank you for talking about this! Ugh it sounds nasty actually!